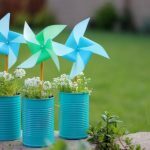 Get the kids outdoors for some good ole’ fashion bird watching. 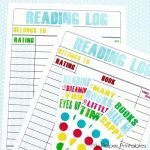 This tally sheet is also great for some math practice including tallies, counting, and comparing. 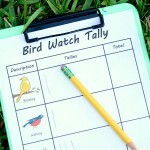 Click here to get this FREE Bird Watch Tally Sheet Printable from Fantastic Fun and Learning.